As a result of a disagreement between the Defense Department and manufacturer Lockheed Martin over who should be the one to fix an F-35 production issue which occurred last year, the Pentagon has suspended acceptance of most F-35 deliveries. 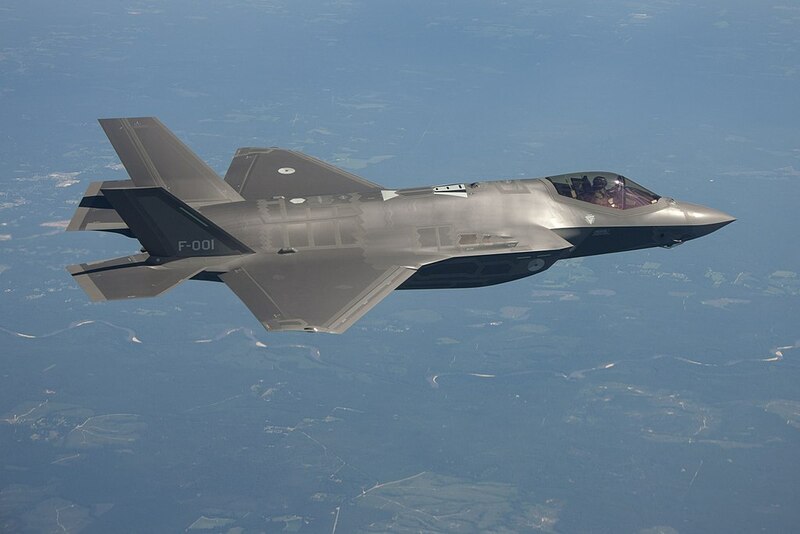 “While all work in our factories remains active, the F-35 Joint Program Office has temporarily suspended accepting aircraft until we reach an agreement on a contractual issue and we expect this to be resolved soon,” a Lockheed spokeswoman confirmed in a statement. The quality control issue responsible for the delay is corrosion that was found in fastener holes last year. “Per the direction of the program executive officer, F-35 deliveries have been temporarily paused while the government and Lockheed Martin reach an agreement on a contractual issue regarding repair work to remediate the known aircraft fastener hole primer quality escape,” said a statement from the F-35 joint program office. It is important to note that Lockheed Martin still expects to meet its delivery target of 91 aircraft for 2018.